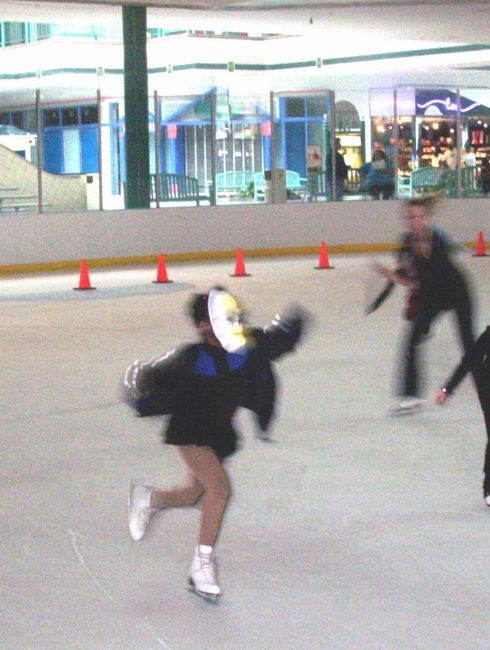 Ice Skating Rink Opens In Southern City of Memphis, TN! 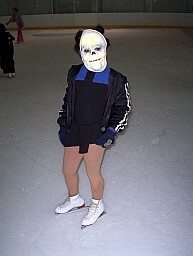 The Grand Opening proclaims there would be frequent appearances by Scooby Do and Ice Capades professional skaters, but no material has been found that indicates that was ever the case. There were also Mall characters who were to appear at events but again, we need more details on this subject! 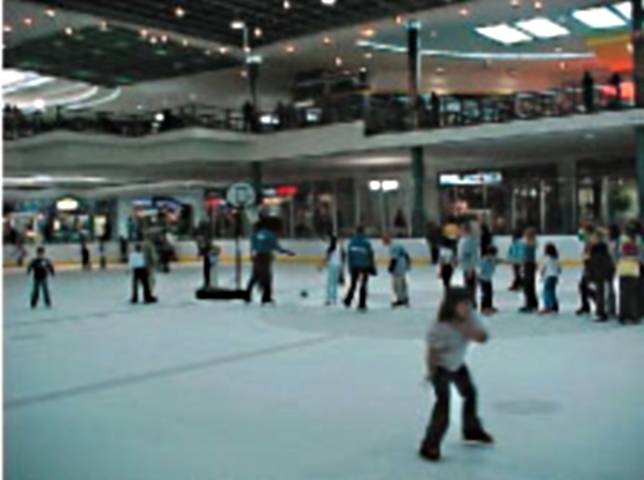 If you remember such events, or have pictures, please send details to mallofmemphis@gmail.com and we will post them here. 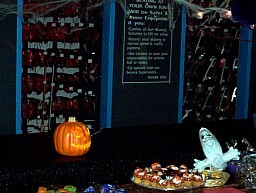 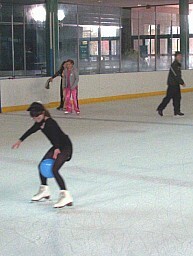 There were numerous "competition" events held on the rink where awards similar to this would be presented to the winners. 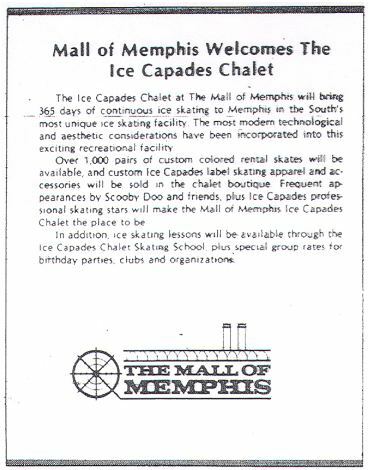 For Memphis, when the mall opened with an ice skating rink supporting 1000 skaters, it was something of a culture shock. 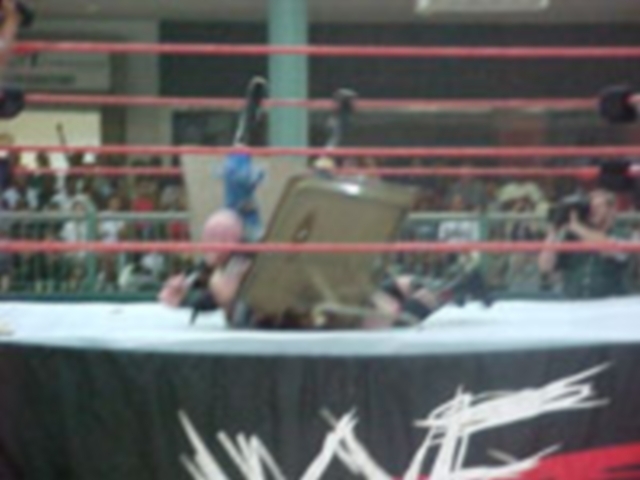 Memphis is a hot, sweaty, humid place. 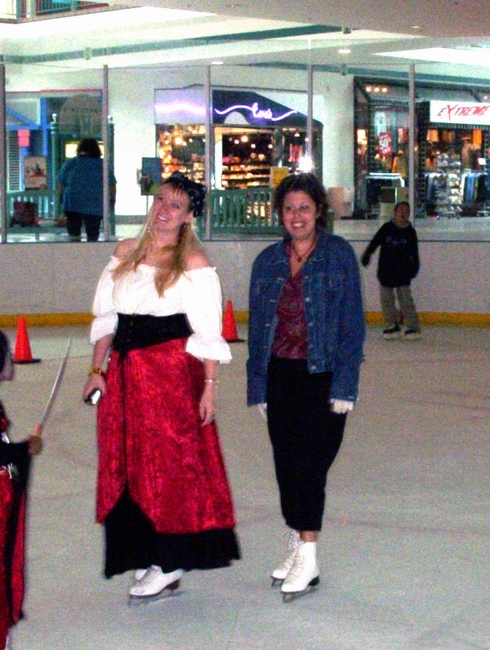 There was no place for the public to ice skate in Memphis. 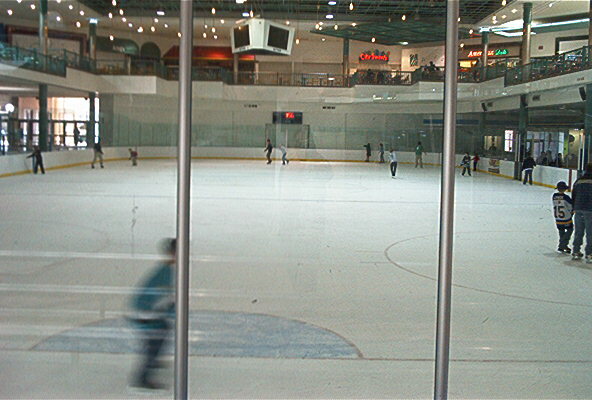 It was as exciting for people as it was when people started to play poker online at places like Partypoker for the first time. 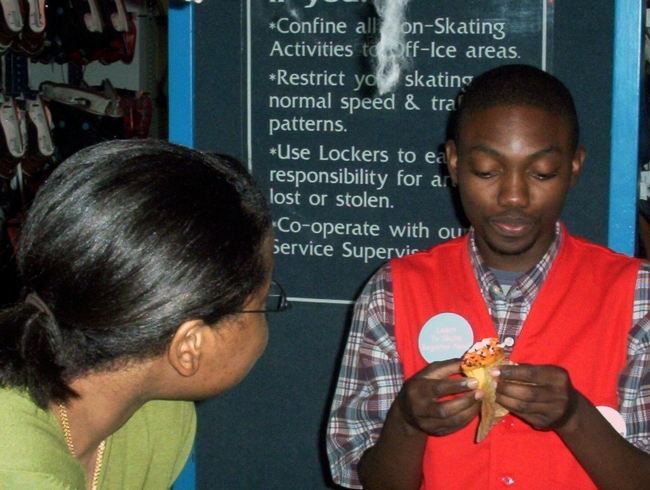 It was on that kind of scale. 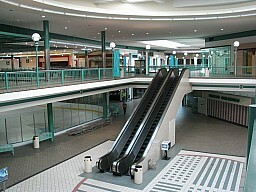 The first mall in Memphis, Southland Mall opened with air conditioning as a big selling point. 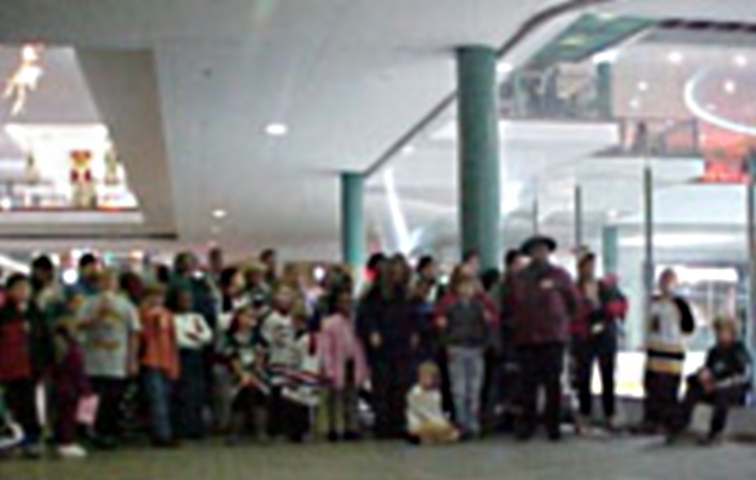 Hickory Ridge opened with a carousel for the kids. But an ice skating rink topped them all. 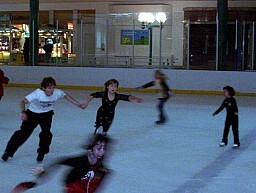 With the grand opening featuring Olympic Skater Dorothy Hamill the Mall of Memphis was the place to be. 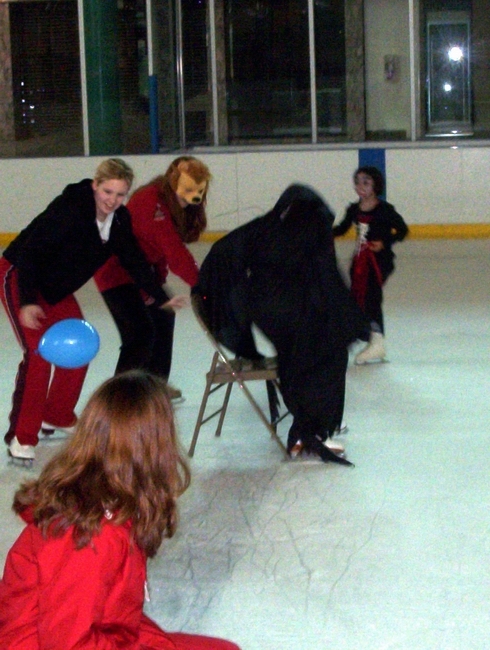 The Ice Capades Chalet was an offshoot business of the traveling road show, The Ice Capades. 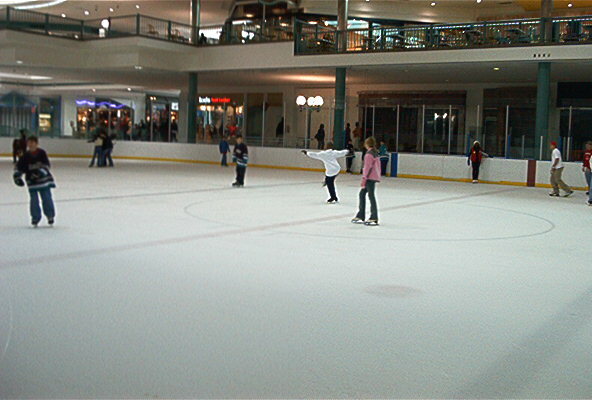 The Ice Capades rink seemed to be popular with customers - so much so that when the mall was finally closed, many commented that the only thing they would miss would be the ice rink. There were skating lessons available and you could often see someone on the ice for the first time, which could be comical. 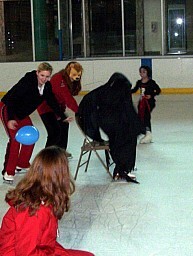 To this day, there still is no public ice skating facility for Memphis. 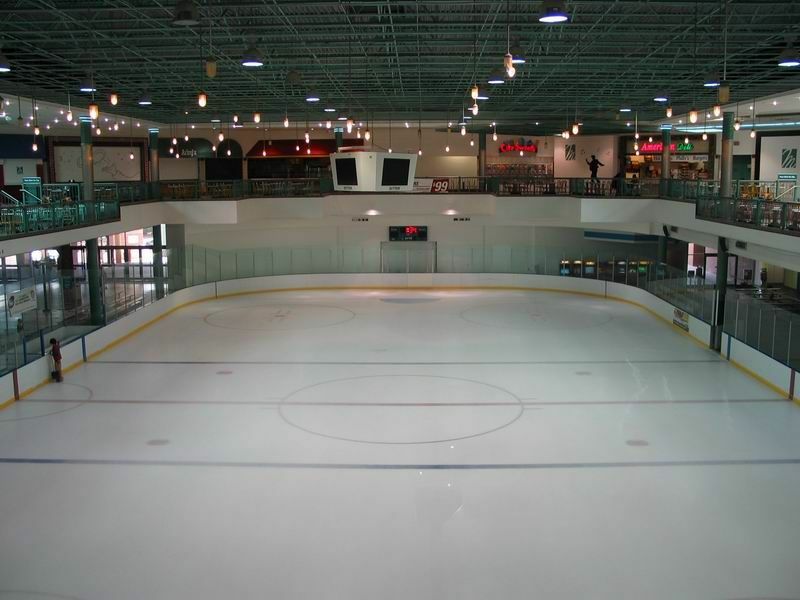 The nearest one is only a part time rink in nearby Desoto County. 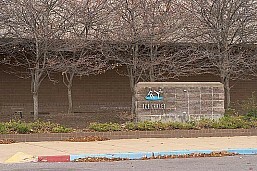 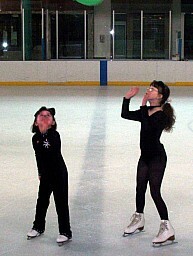 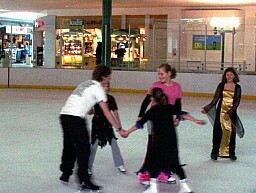 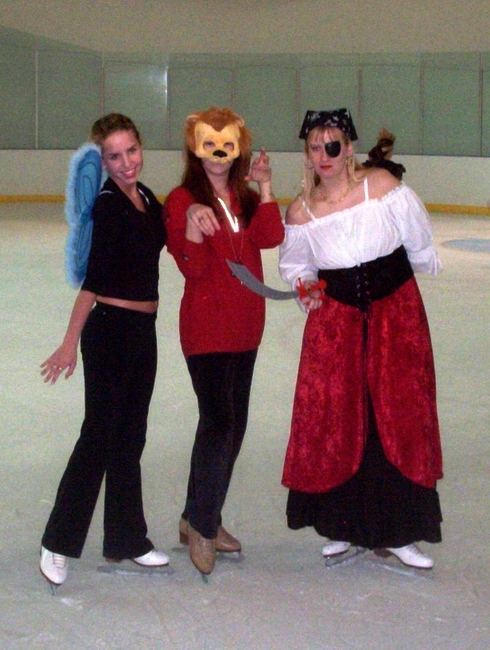 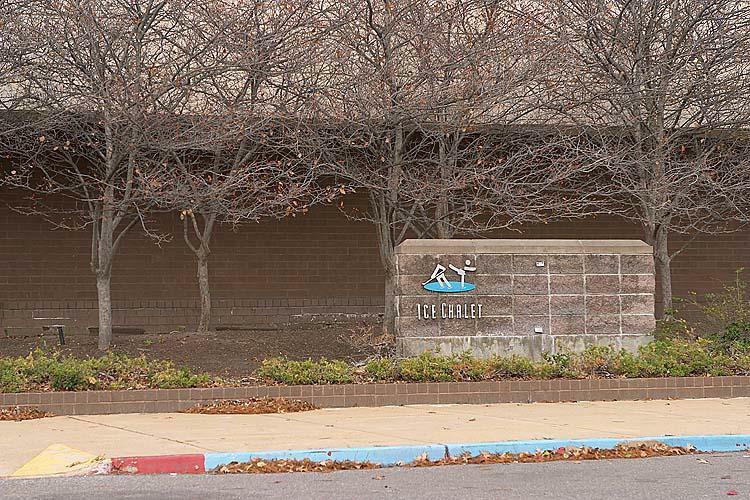 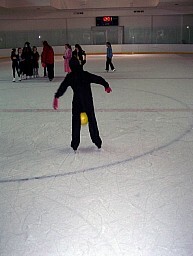 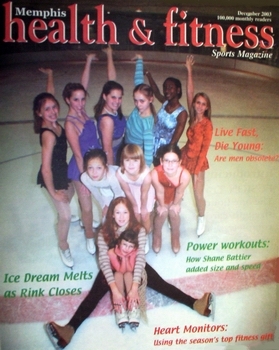 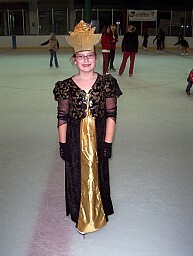 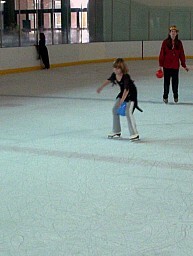 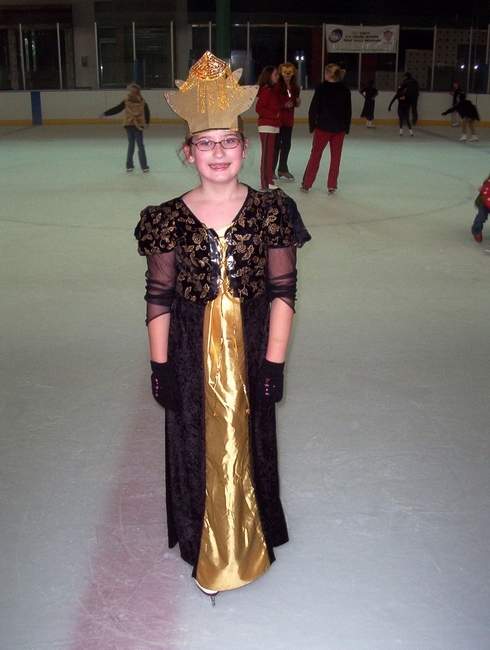 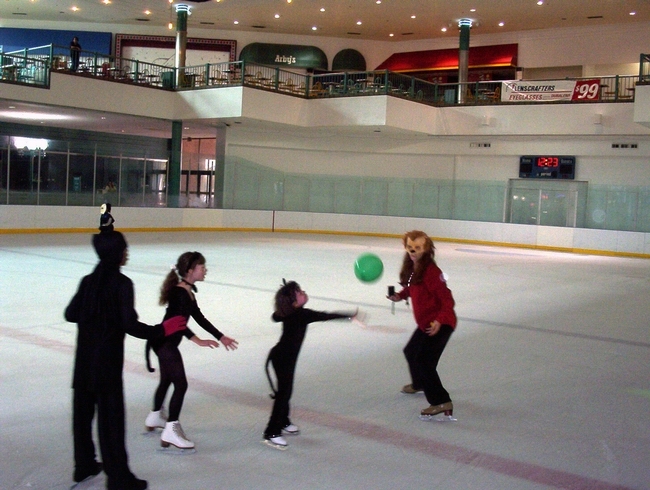 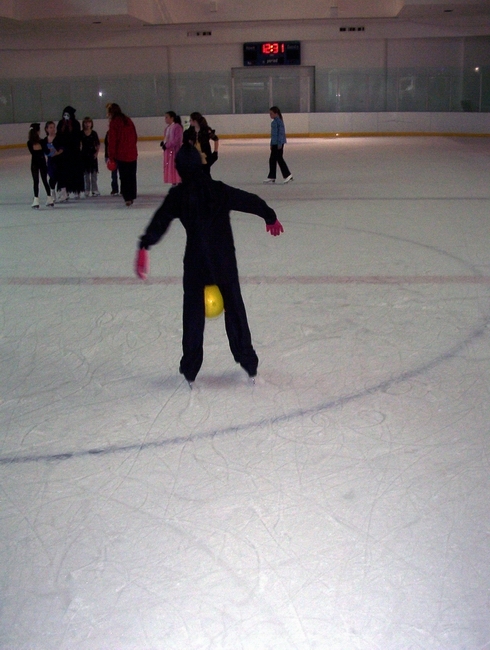 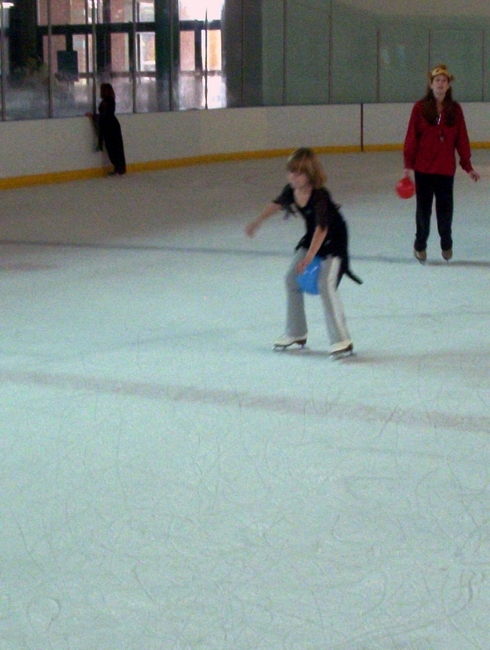 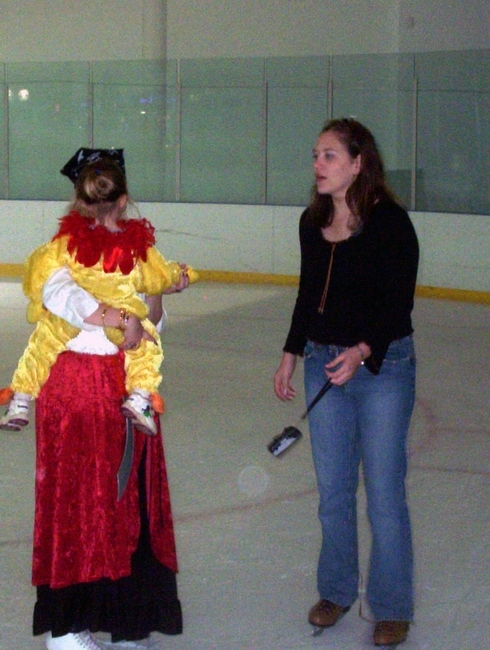 The malls ice rink supported the development of an ice skating community that continues today with the Figure Skating Club of Memphis. 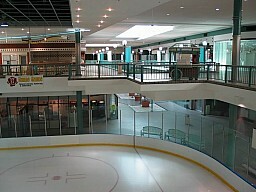 When the rink was presented to the shopping public for the first time, the ceiling was a multicolored rainbow of material that both hid the mechanical elements of the building, and gave a colorful, festive feel to the area. 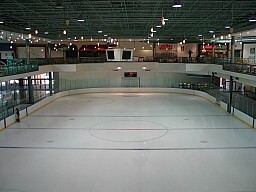 This picture shows the rink ceiling from 1982. 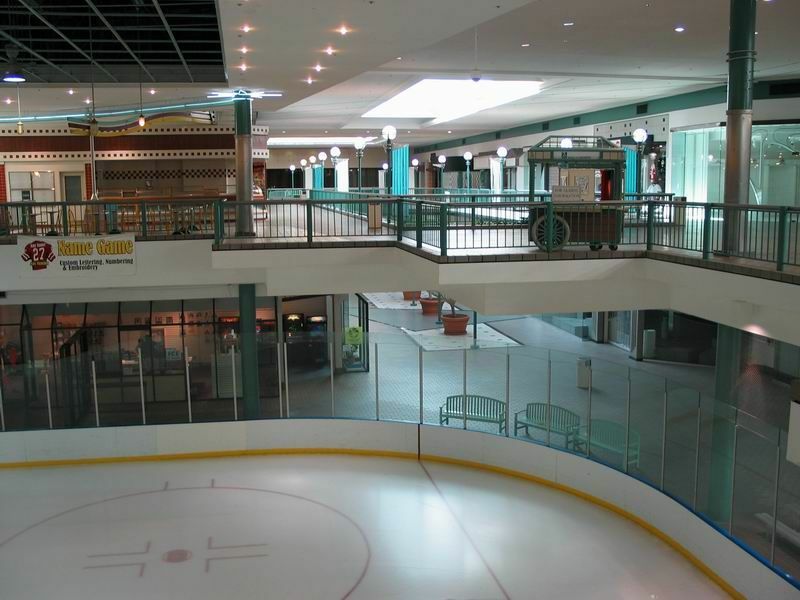 Below is a picture showing the ice rink ceiling just before the mall went out of business. 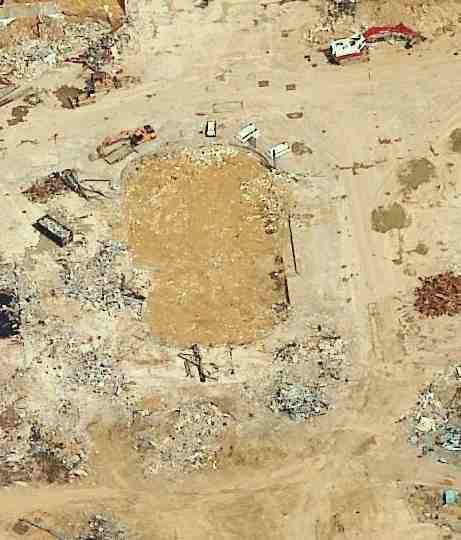 All the colorful materials had been removed and the mechanical systems of the building were clearly visible. 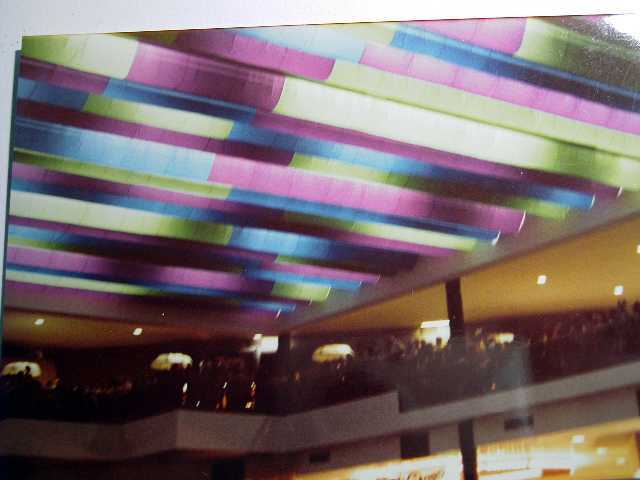 A number of lights hanging at different heights from the ceiling were added, with the open grid above. These lights were not in place on opening day and assumably were added to brighten up the rink area. 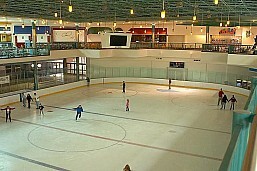 This change was no doubt one of the modifications made when the rink was remodeled. 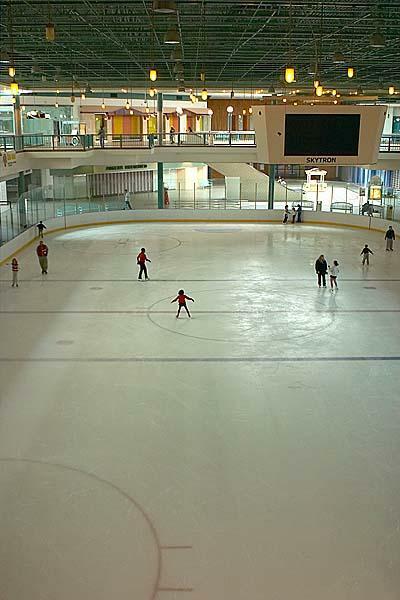 Somewhere around 1983, the Ice Capades Show and related Ice Capades Chalets (ice skating rinks located in malls around the country) went out of business. This was reflected in the ice rink at the mall, after a remodeling effort renamed the rink "The Ice Chalet" - the change was all but unnoticed by everyone and even today Ice Capades is referenced in movies, TV shows, etc as if it still existed. 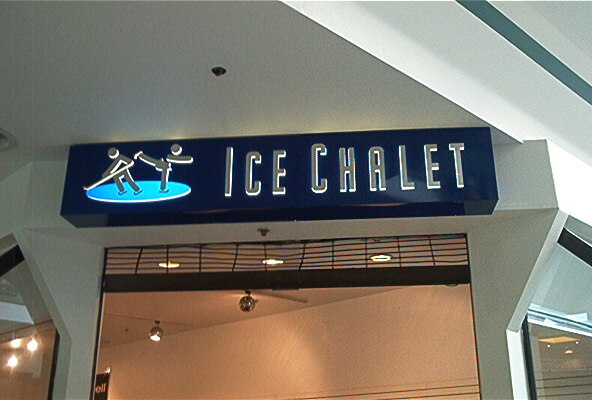 Remodel shows name has changed to "The Ice Chalet"
The skating community at the mall had a Halloween party in October 2003. 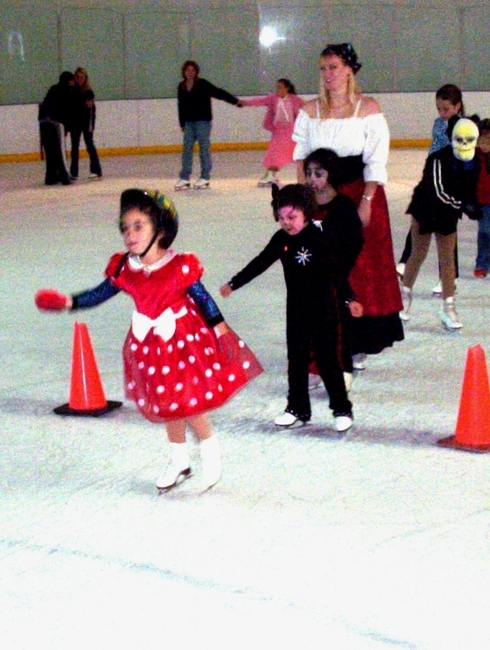 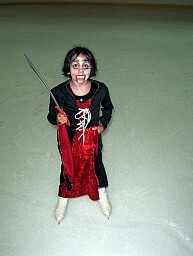 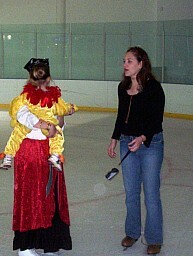 Costumed and smiling, these children and mothers were among the last skaters ever to glide across the rink. 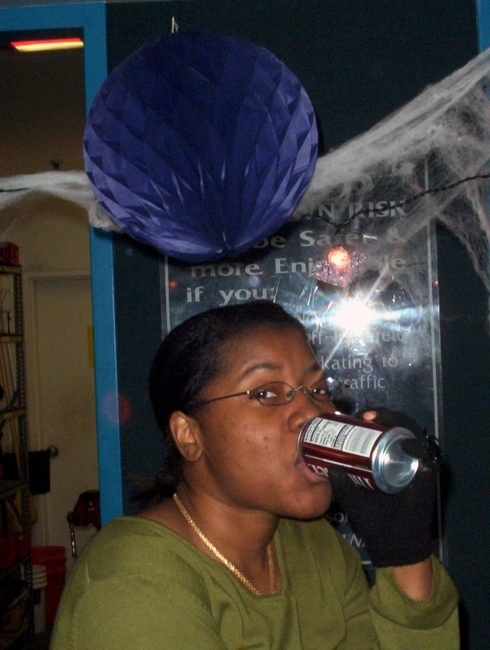 One of the more fun programs at the rink was Cheap Skate Night, where teenagers where always welcome! 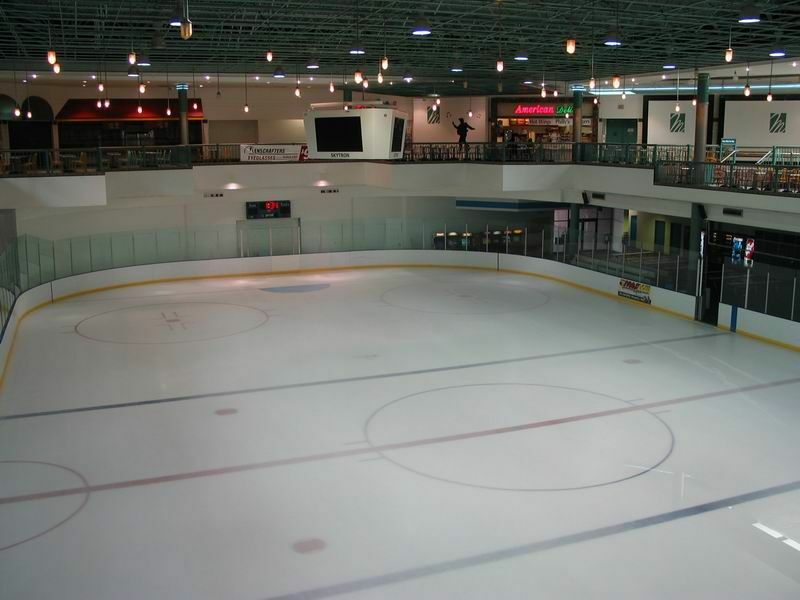 What Happened To The Zamboni From The Mall of Memphis? 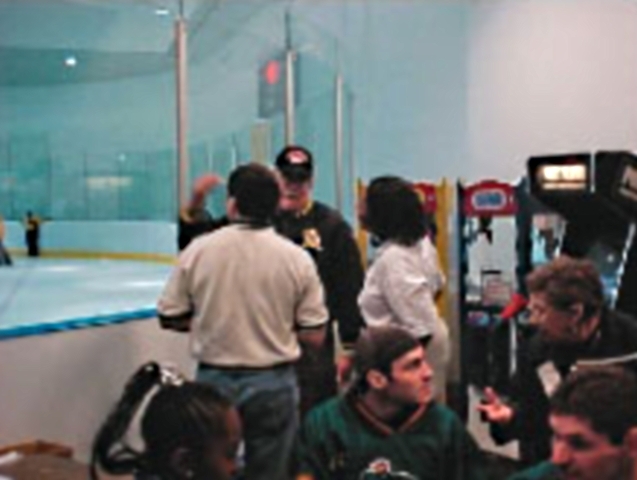 Many Memphians and Mid-Southerners had never even heard of a Zamboni, much less seen one. 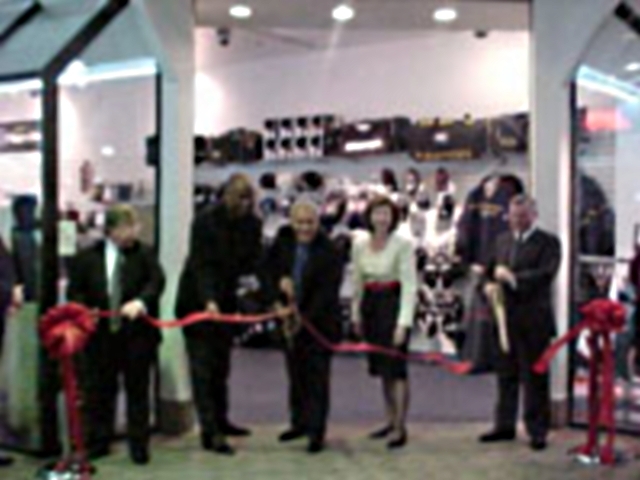 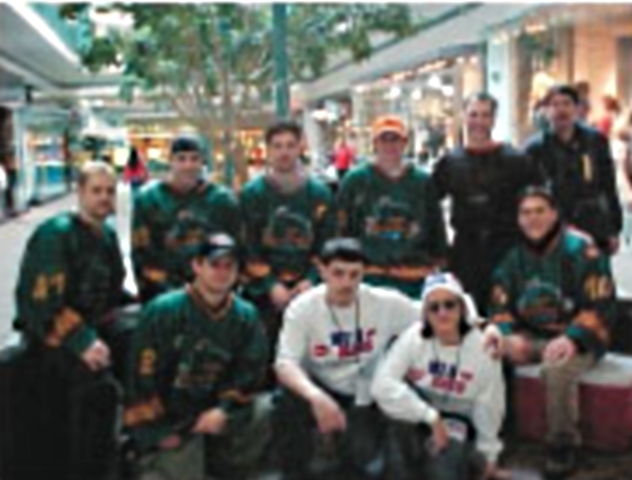 When the mall opened, we had our very own! 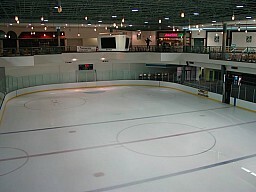 The Zamboni. 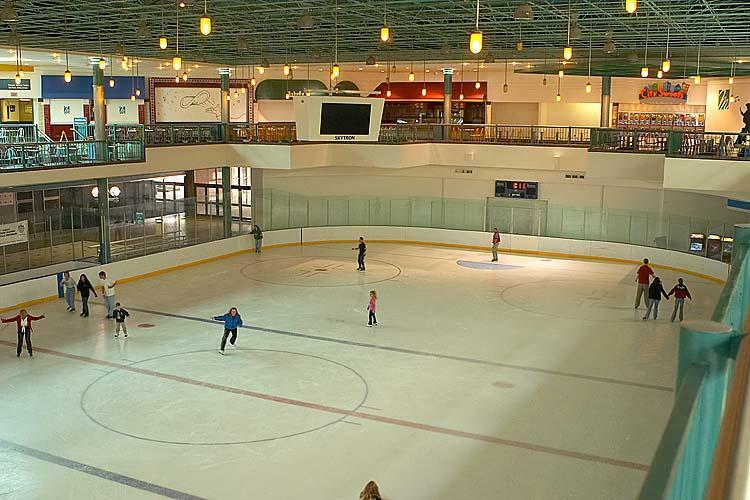 After 20 years of serving the ice skating community in Memphis the ice rink in the mall has closed along with Mall of Memphis. Thanks to those who supported the mall over the years and stuck with us through thick and thin. 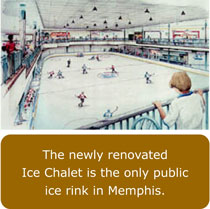 The Ice Chalet being erased from the face of the earth, here is its end state.